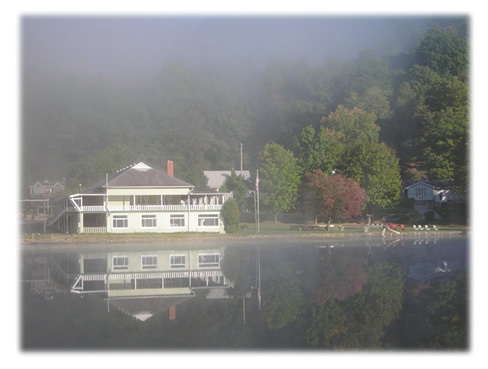 Lake Floyd was built in 1922 and 1923, by Duffy Floyd, in the beautiful town of Bristol, WV. Mr Floyd also developed Maple Lake near Bridgeport, Oral Lake in Bridgeport, and Crystal Lake near West Union. The concrete core and earthen dam at Lake Floyd was built in the autumn of 1922 using steam-powered earth-moving machines. The Lake Floyd Club, established in 1923, is a private community, originally formed as a fishing and hunting club. Some of the families who purchased those first lots are still members today. 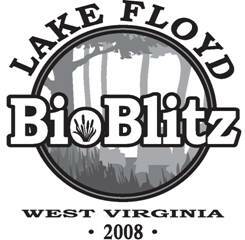 Link to Information about West Virginia's First Bio-Blitz held June 13, 14, and 15th, 2008 at Lake Floyd.